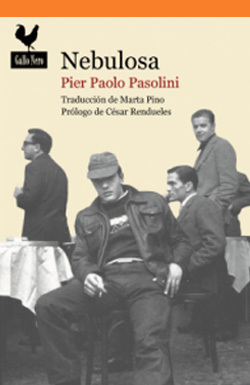 Madrid: Gallo Nero, 2014, 250 pages. Translated by Marta Pino Moreno. ISBN: 978-84-942357-2-6.